We have over 30 years experience in the repair and painting of motor vehicles. 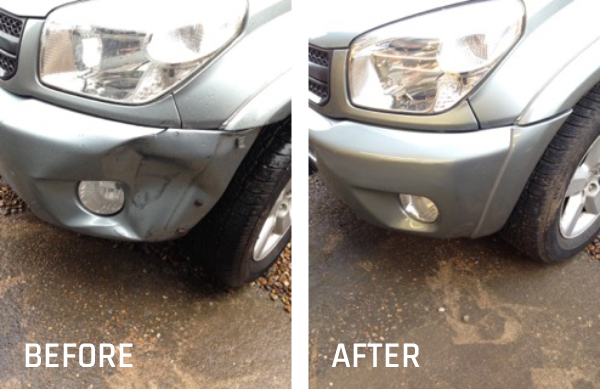 Hillside Garage assess and operate on minor and major vehicle damage – from a scuff on the bumper to a damaged panel. All of our specialist bodywork is performed in our dedicated on-site workshop. 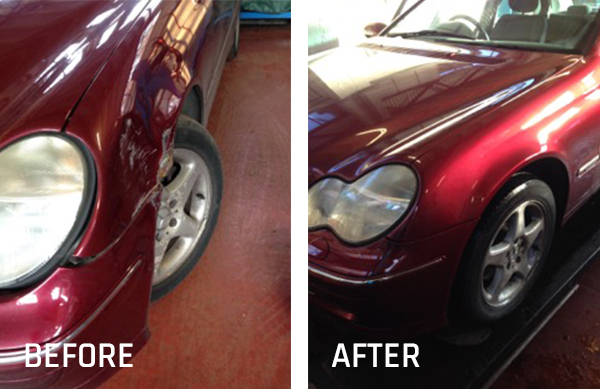 If you would like to arrange a body repair, please contact us here.